Palekar was speaking about the “loss of independence” in the art gallery’s ways of functioning when he was asked to wind up. 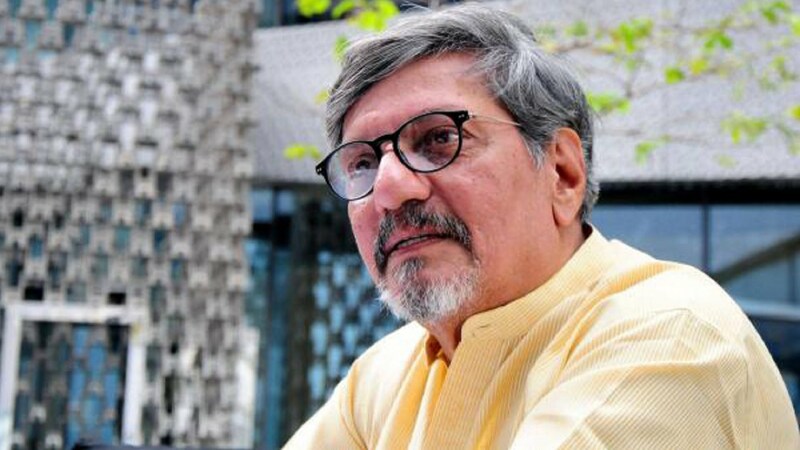 Mumbai: India’s free speech crisis hit the art world on Friday as Amol Palekar – the noted actor, director and producer of Hindi and Marathi cinema – was interrupted several times and asked to cut short his speech at a National Gallery of Modern Art (NGMA) event here on February 8. Palekar, who is a professional painter as well, was speaking at the inaugural event of the exhibition named ‘Inside the Empty Box’, organised in the memory of the renowned artist Prabhakar Barwe. In prepared remarks, he spoke of the “loss of independence” in the art gallery’s ways of functioning. 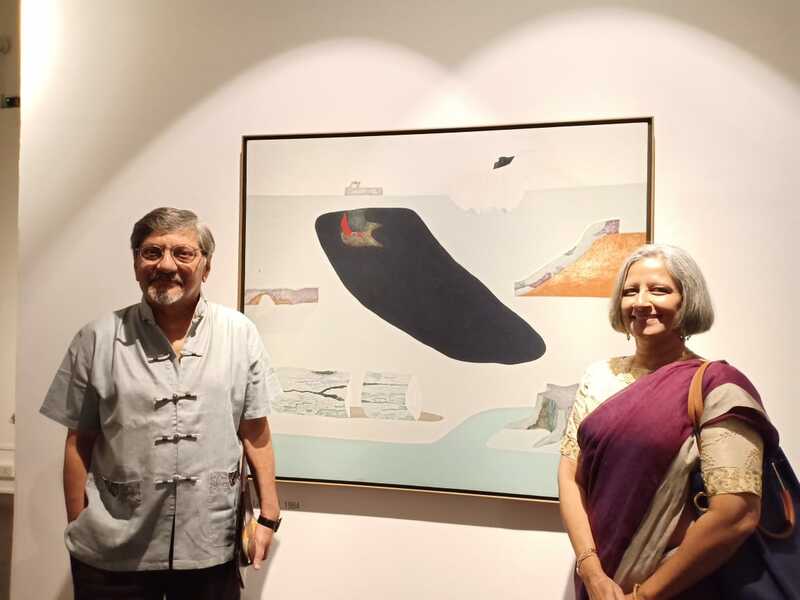 The NGMA, which until October last year, had an active ‘advisory committee of local artists’ to decide on the different exhibitions to be organised at the two centres of the gallery in Mumbai and Bangalore, is now being controlled directly by the Ministry of Culture, Palekar said. The arbitrary decision was taken by the ministry and the local artists’ committee that was elected for a period of three years has now been dissolved. The committee, until October, was responsible for selecting the various exhibitions that have been arranged at the art gallery for decades. The dissolution of the committee would mean that the exhibitions and other decisions at the gallery would be solely the Ministry of Culture’s discretion with the artist fraternity losing its right to decide on the gallery’s daily functioning. On Friday evening, as Palekar began his speech in memory of his old friend Barwe, he expressed his concern over the recent decision to dissolve the committee. “Many of you may not know that this retrospective (the exhibition) will be the last show that is decided by the advisory committee of local artists and not by some bureaucrat or an agent of the government with an agenda of either moral policing or proliferation of certain art commensurate with an ideological incline. As of November 13, 2018, the artistes’ advisory committees operating at both regional centres i.e. at Mumbai and Bangalore have been abolished, is what I have learned,” he said at the event. “Recently Nayantara Sehgal was invited to speak at an event and her invitation was withdrawn at the last minute since her speech was slightly critical of the current situation, we are living in. Are you trying to create a similar situation by stopping me from speaking here? If you don’t want me to speak, I won’t speak,” he further added. Rupavataram and her predecessor Suhas Bahulkar continued to oppose Palekar as he tried to complete his pre-written speech. The curator of the exhibition Jesal Thacker was then asked to intervene and Palekar reluctantly agreed to sum up his speech. But when Palekar was once again interrupted, he mockingly added, “You say you are not censoring. You say you are only requesting… Don’t speak this, don’t speak that. Don’t eat this, don’t eat that,” as the audience clapped. The interruption persisted as Palekar spoke and while respecting the curator’s wish, he had to finally shorten his speech. But not until he had made his point. “Why are these unilateral decisions taken? What is the real intention behind such restrictions? Isn’t this another level of censorship on artistic freedom? Isn’t this yet another assault on the federal structure of this plural nation? The policy of diffusion and abortion of eclectic voices and artistic expression has muzzled yet another institution! This control over the NGMA which is the sacrosanct venue for artistic expression and viewing of diverse art is the recent most casualty in this ‘war against humanities’ as someone recently put it! I am truly disturbed… where is it going to stop?” he added. You can read the full text of the remarks Amol Palekar had prepared here.